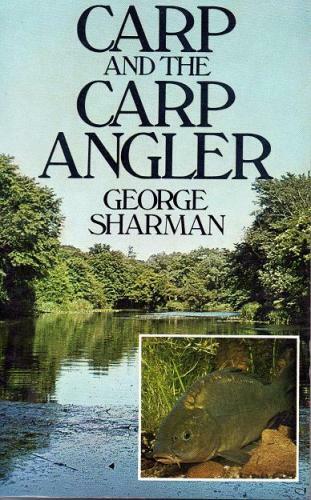 Paperback book by one of the leading carp anglers in the country, written for the experienced carp angler. The book is divided into two parts, the first dealing with waterside techniques, the second with technical aspects and the life-cycle of the fish itself. An informative book for the specialist.